Sunday is the day of worship and thus we have invited the world&apos;s finest disco operator, Dimitri From Paris to lead proceedings! Keep Sundays Holy - Worship the Disco. 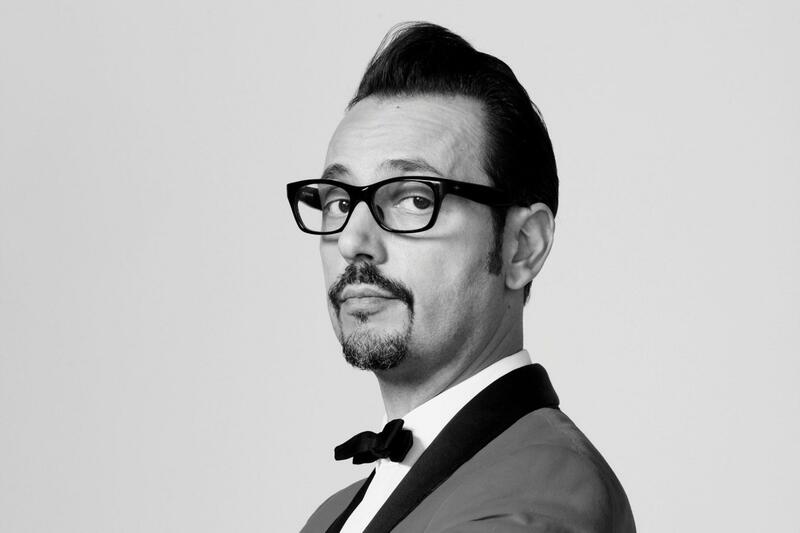 Becca Frankland asked Dimitri From Paris whether dance music has become lazy, if the disco trend will burn out and how he sees the future of the genre progressing.